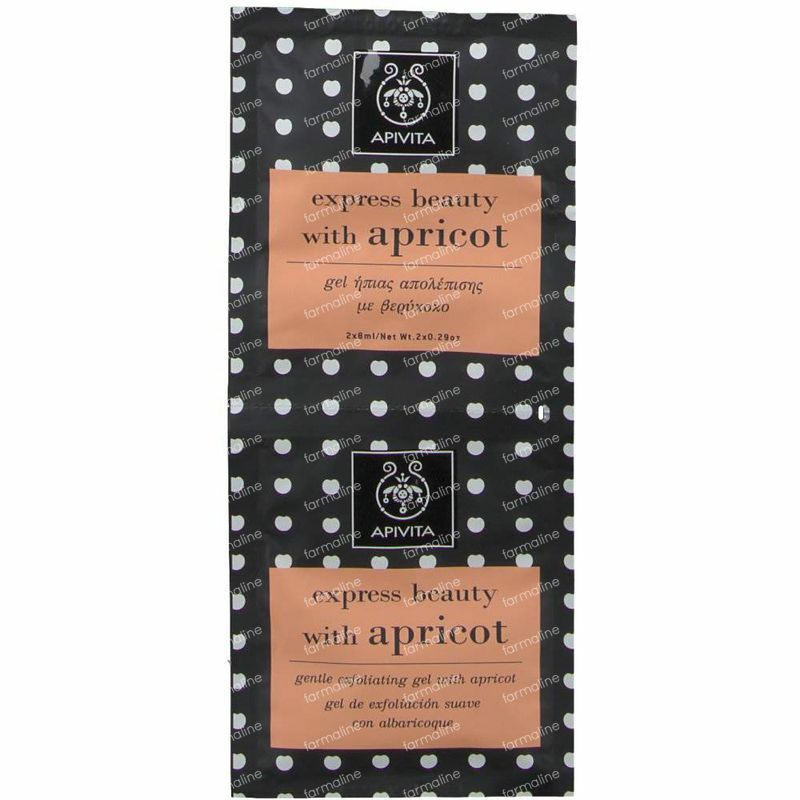 Apivita Gentle Exfoliating Gel With Apricot FREE Offer 2x8 ml order online. 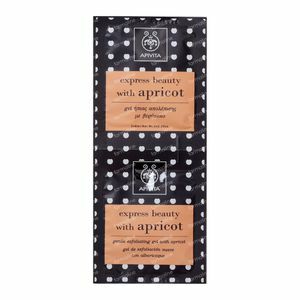 Gentle exfoliating gel with fine beads of apricot grains, suitable for all skin types. 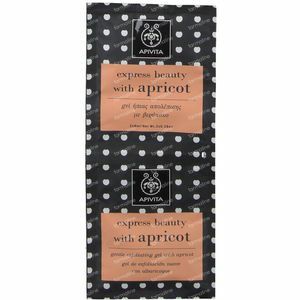 - Apricot oil provides nourishment, radiance and rejuvenation. - Panthenol, organic honey extract and cucumber extract have a soothing and softening effect. - Organic geranium essential oil offers hydration and softness. Exfoliating gel for normal to dry skin on the face. Apply on moist skin by massaging gently and then rinse well. Use once or twice per week, or according to your needs. 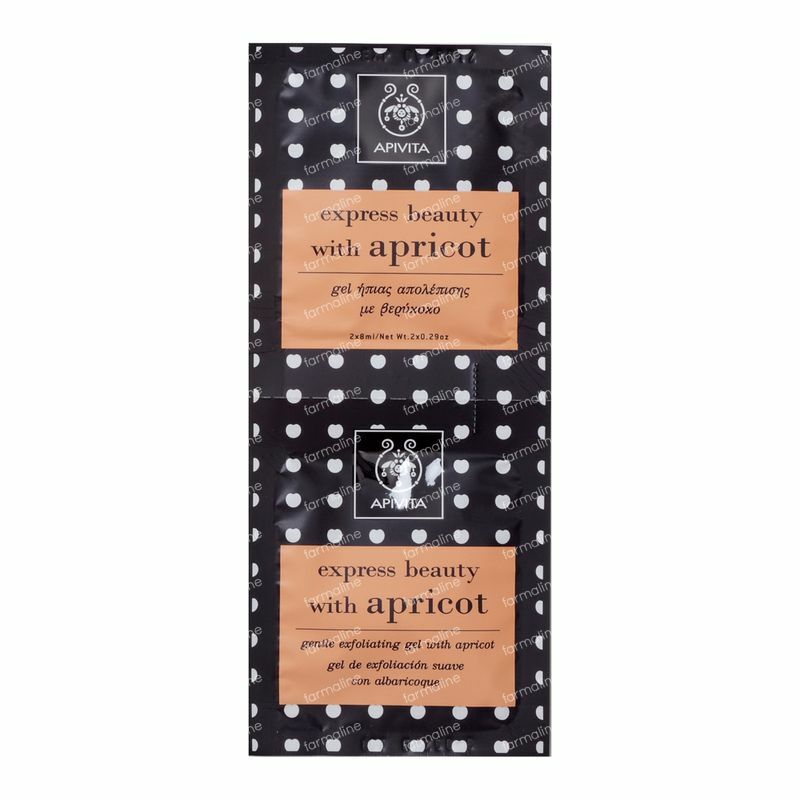 Suitable for more frequent and gentle exfoliation. For external use only.